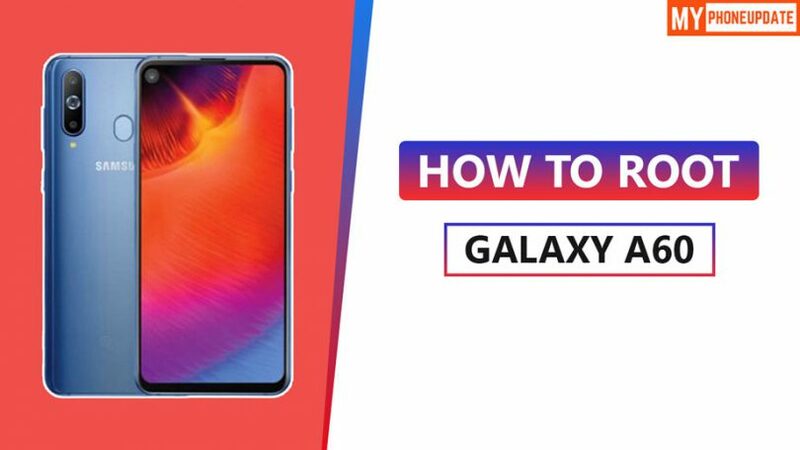 Do you want to know How To Root Galaxy A60 then you are at right place, Today in this article I have come with the guide to Root the newly launched Galaxy A60. I have shown you five different methods to Root. If anyone of the method failed then you can try other methods that worked for you. Rooting your device simply means giving superpower to your phone. Once you root your phone, You have full control of your Android Device. You can do whatever you want to do with your Android System Settings. But before we Root, we must know the Advantages and Disadvantages of Rooting your device. Final Words: So, this is all about How To Root Galaxy A60, I have shown you five easy methods to Root. Make sure to comment down below which method works for you. We would love to hear from you!